Your hair needs this all-inclusive hair service! Aside from aiming to revive your hair with a 15-minute conditioning treatment, you’ll also receive a haircut, blow dry and styling! 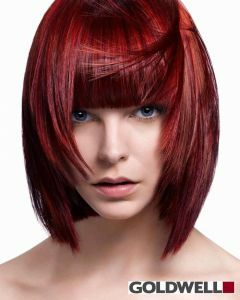 Consult with our hairstylists and they will meet your expectations. Eyelash extensions need to be maintained. Although they last long, they’ll need retouching and refilling. The procedure is similar to the application of eyelash extensions. 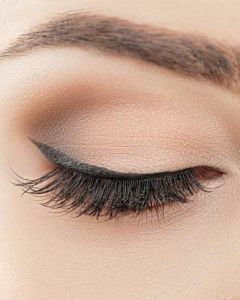 Once you have dramatic, bold eyelashes, it’s almost impossible to give them up! The stress of having to groom your eyebrows is exhausting and time-consuming. This treatment is perfect for those wanting to ensure the perfect brow shape. The overall result is the appearance of soft and natural brows. 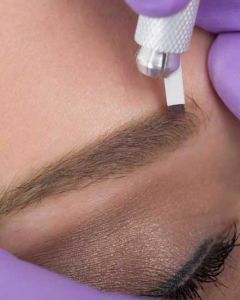 A semi-permanent tattoo for the eyebrow lasts roughly two to three years. The procedure makes the tattoo look real as it doesn’t just shade in the eyebrow area; it creates hair-like designs to add realism. The initial appointment for the service is $300. A retouch appointment is scheduled after four weeks, costing $125. A retouch after a year or year-and-a-half is recommended. There’s nothing like the pure joy of sun and sea—enjoy even more knowing you can care for your hair before, during and after. 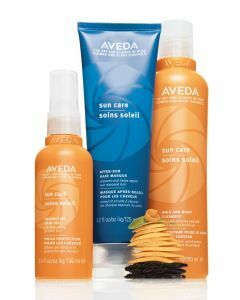 Protect against sun, salt and chlorine damage with sun care UV defense and recovery system. Repair, hydrate and strengthen damaged or over-processed hair with Avalon's hair conditioning treatments. * Actual price may vary upon consultation. A gel lacquer manicure generally lasts longer than regular nail polish. There’s no need to wait for your nails to dry since the polish is applied then rushed under a lamp. It’s recommended to come in for a touch up every two weeks. Have your beautiful nails last longer with Shellac Nails! Shellac is a half nail polish, half gel treatment that can last up to a full month without chipping or breaking. Our nail technicians recommend coming in for a retouching or filling-in when needed. 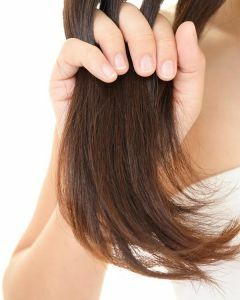 Dealing with brittle, dry or damaged hair? 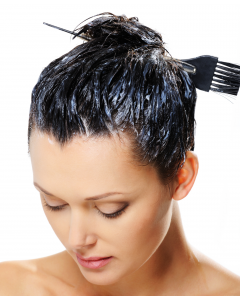 Try our quenching revitalizing hair treatment! 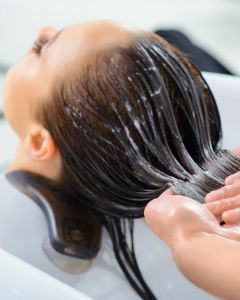 Our special shampooing methods and products will leave your hair feeling moisturized and healthy again! 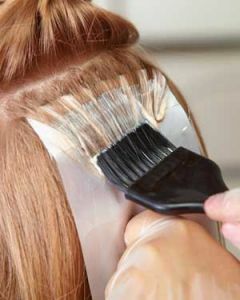 This is perfect for anyone that applies heat to or dyes their hair often.